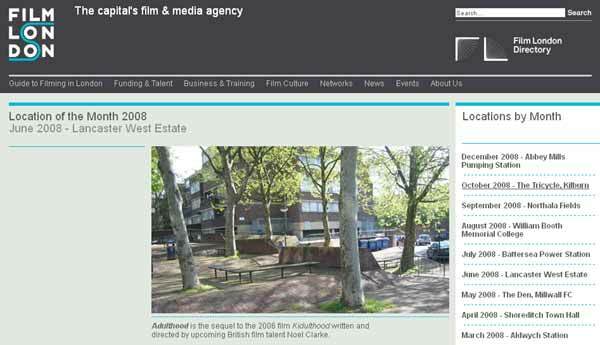 Lancaster West had just been used in the making of the film ‘Adulthood’, the sequel to the 2006 film ‘Kidulthood’ written and directed by upcoming British film talent Noel Clarke. All this mutual back-scratching sounds very nice for those involved, and the local community may even have enjoyed some small financial benefit from this. Indeed these film crew circuses are a common sight at Lancaster West. They descend on the Lancaster Road car-park, filling it to overflowing with equipment trucks and luxury caravans. So what kind of films are they making down here in the ghetto? Not the latest Emily Bronte remake, that’s for sure. 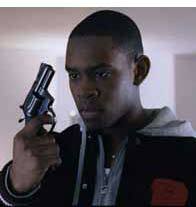 They’re making hard edged gangsta films based on twisted caricatures of our lives, and of the lives of our children. Do we really need to be stereotyping our kids in this way? 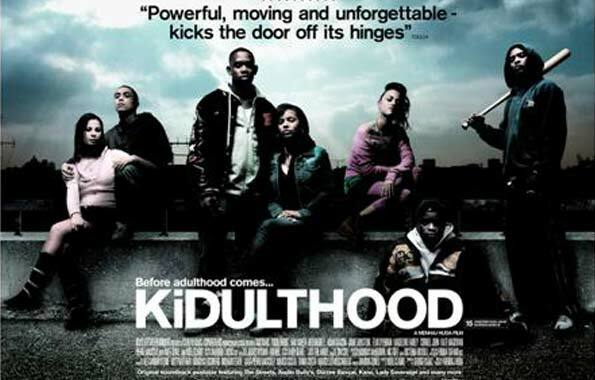 Do we really need to see them typecast as psychopathic juvenile gangsters, a lost generation adrift in the cold and pitiless nightmare world of London’s so-called underbelly? Isn’t it already hard enough for them to find their way in the concrete jungle without stigmatising them even more with all of this? The days of the Potteries and Piggeries may be long gone, but the housing estates of North Kensington still represent, in the middles class imagination, all that is amoral and dysfunctional about the so-called criminal underclass inhabiting these inner-city sink estates and the alienated youth culture which it spawns. So what’s the point of this little rant? Well, the point is this – does anybody really think that stealing our precious little green-space, displacing our kids from one of the few recreational resources they can call their own, and replacing it with this monstrous carbuncle of overdevelopm ent, will contribute one iota to improving their lives and helping them to adapt to the social and economic chaos that surrounds them? All it will do is make it that much harder for them to find their way.